Hear Lizzie Gilhooley of Ballinamore on Shannonside Northern Sound Radio winning Pat The Baker's Door Stop Challenge. 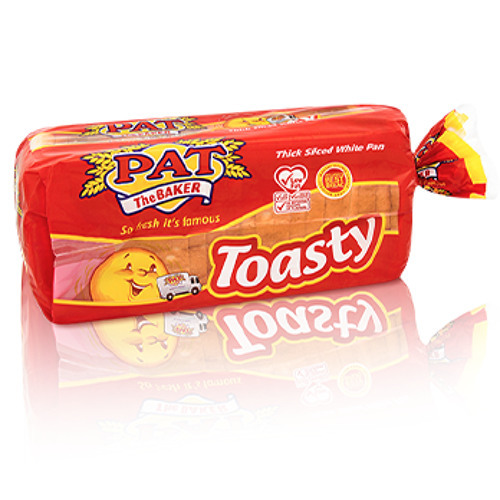 If "Meaney, Murphy & The Dog" knock on your door all you have to do to win is have a Pat The Baker product in your house. The lucky winners will get a Pat The Baker Hamper and a crisp €100 note tax free!